Dell published its Q3 results last night after the close of trading in New York. The results don’t look very good for the world’s No.3 PC maker as profits have slid a devastating 47 per cent year-on-year. The cause of the slide was cited as lower PC sales, and less demand from corporations, due to the rise of mobile computing. The short term future isn’t looking much better as Dell “sees the challenging global macroeconomic environment continuing in the fourth quarter” except that there should be an approximate five per cent festive “seasonal pickup”. 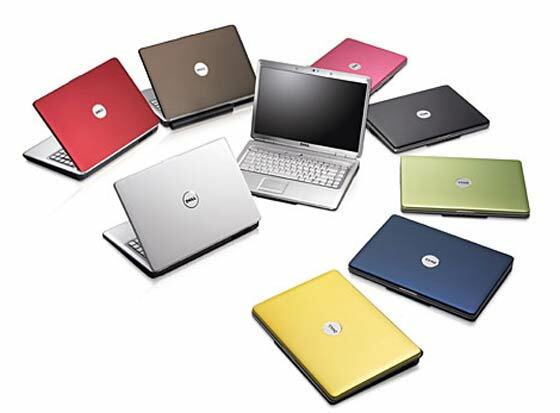 Dell posted a net income of $475 million for the quarter, compared with $893 million a year earlier. The company is struggling to fight off Asian rivals like Lenovo, ASUS and Acer. Consumer PC revenue at Dell is down nearly 25 per cent in the quarter. A focus on selling to large business has also been disappointing this quarter, with such sales declining eight per cent during Q3. Looking at positives; enterprise solutions revenue at Dell rose by three per cent to $4.8 billion and server and networking revenue was up 11 per cent. An analyst speaking to Reuters said that Dell’s challenges “...are frankly the same as before - namely the tough macroeconomic environment and cannibalization from mobile devices using mobile operating systems from Apple and Google.” Windows 8 may provide a bit of a boost to desktop PC sales with its integration of touch screen features inviting new hardware investments. Over the past year we have seen consistent bad results from firms that have basically failed to catch hold of the coat-tails of the tablet and smartphone pony express. However last week Lenovo showed exceptional results beating the global PC industry gloom. A fortnight ago ASUS also showed a good set of results helped in no small part by its Nexus 7 tablet partnership with Google. The Reuters report about Dell’s results and statements sadly gives no indication to how the company will proactively move against its PC sales downturn. Maybe if they ask nicely, intel will bail them out? I don't know who the analyst was who suggested that .” Windows 8 may provide a bit of a boost to desktop PC sales with its integration of touch screen features inviting new hardware investments." I would wonder if he really appreciates that W8 is not desktop friendly!!!! It seems at least in the professional area(according to Anandtech),Dell has very agressive pricing for their workstations,sometimes measuring in the thousands of dollars cheaper,for similar specification. This could be another reason why profits are dropping as their margins are much lower than before. What would be interesting to know is how many units they ship in each of the markets and in what price ranges. I read this and thought - I've not been tempted to buy any dell desktops or laptops for a while, and there was a time when our company had nothing else. 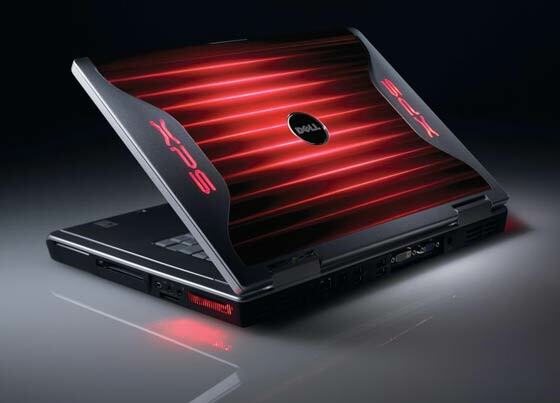 Dell still have some ok deals, but I've noticed that they offer very litle customisation options compared to just a couple of years ago.